At Best Way Scrap Metal, we’re concerned about unwanted and deteriorating metals negatively impacting upon the environment. That’s why our scrap yard in Melbourne aims to provide a safe alternative that minimises any potential harm to the planet. 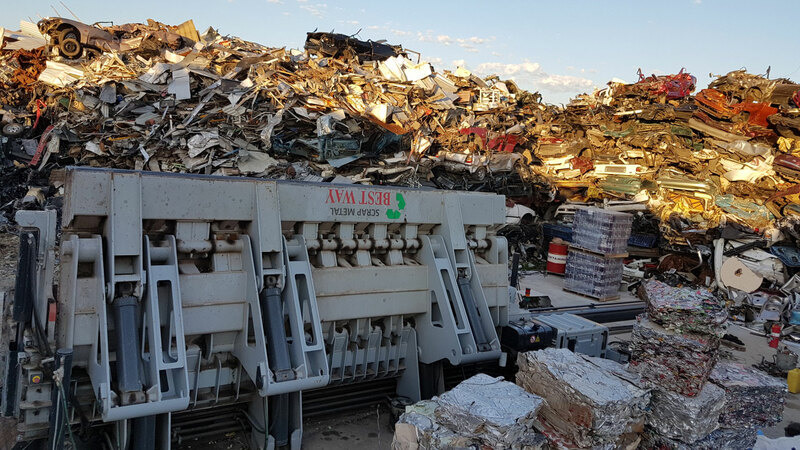 As one of the leading scrap recycling companies in Melbourne, we make certain that all materials are reused or recycled, ensuring the environment is preserved while enabling the metal to be used for other purposes. This also lowers the demand for new metals to be created, which further helps to minimise impact on the environment. 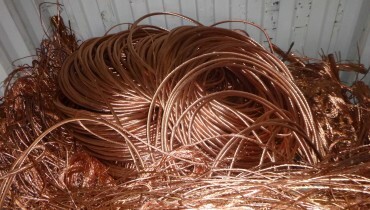 Our scrap recycling team can accept a wide range of metals, including copper, aluminium, steel and brass. If you’re unsure if your scrap metal can be reused or recycled, we’re happy to provide assistance. Simply get in touch with us to make an enquiry. If you would like to find out more about our collection and removals services, or if you wish to discover how much money you could receive for your scrap, contact our scrap yard recycling team today. 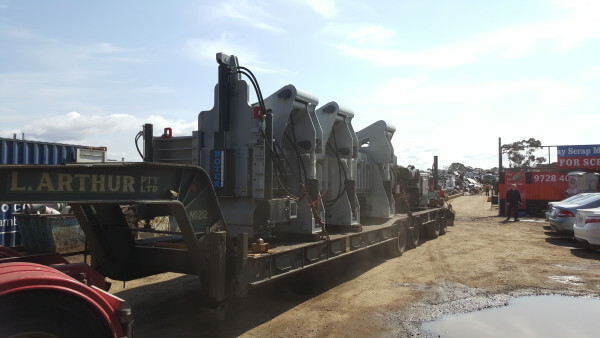 We’ll provide you with prompt scrap pick up and removal covering areas like Kilsyth, Bayswater, Croydon, Boronia, Ringwood, combined with a fair and accurate price. 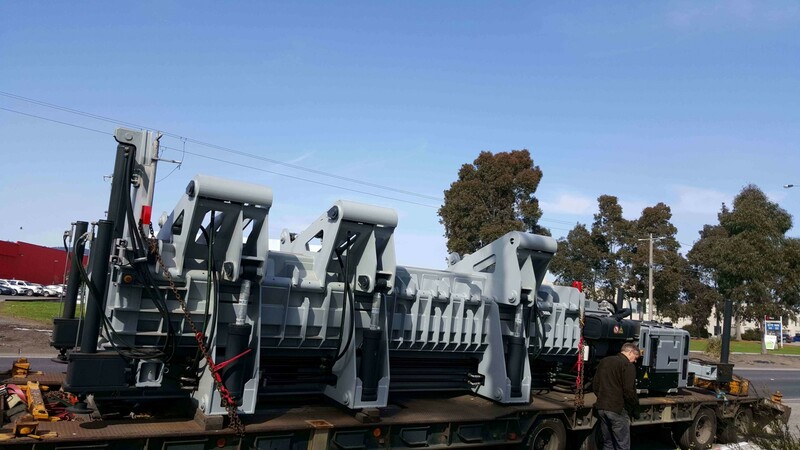 Call us now on (03) 9728 4074, or send us an email at info@bestwaymetal.com.au to receive a fast response. 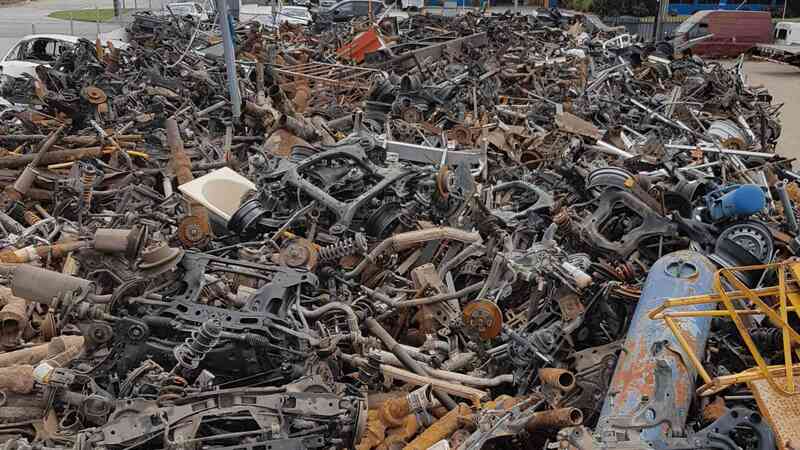 Welcome to Best Way Scrap Metal, Melbourne’s premier destination for all your scrap metal needs. 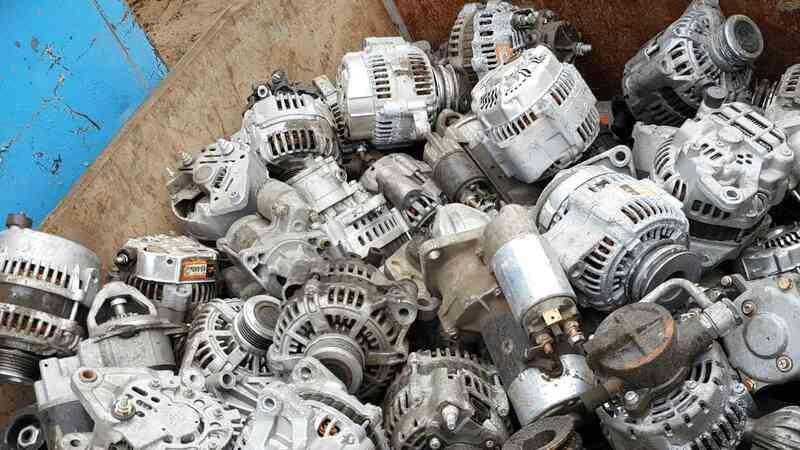 We are registered second hand dealers and have years of experience as scrap metal buyers and can accept and process most types of metals, including ferrous and non-ferrous varieties. We aim to give the most generous scrap yard metal prices, basing all payments on current market values to ensure you get the best deal. 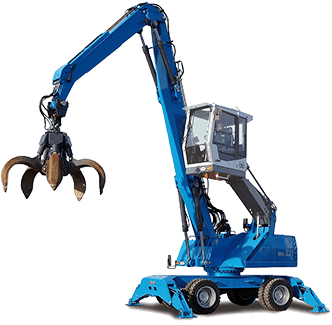 Best Way Scrap Metal can happily provide scrap metal pick up for any scrap metal on your residential or commercial property. 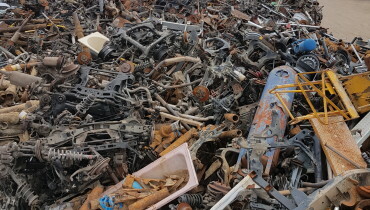 From broken down machinery through to outdated whitegoods and unwanted metal roofing, our honest and reliable scrap metal buyers provide fair payment for a wide range of items. 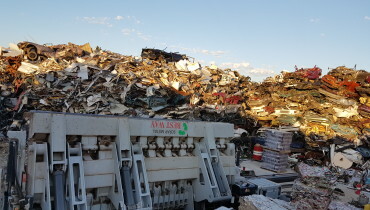 Choose to drop your materials off at our metal scrap yard in Kilsyth, or we can arrange scrap yard pick up covering areas like Bayswater, Croydon, Boronia, Ringwood – the choice is yours. Copyright © 2015 Best Way Scrap Metal. All Rights Reserved.